London doesn’t just have any old chess club. With the Battersea Chess Club, London’s got a chess SUPERCLUB. 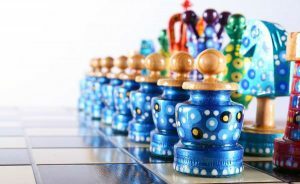 Over a century old, the Battersea Chess Club is the finest chess club in London, with plenty of events and tournaments to keep members entertained and challenged. Want to know about Battersea before stopping by for a visit? Here’s our review of London’s oldest continually-operating chess club. The Battersea Chess Club was founded in 1885 in the Bellringer’s Room of the Vicarage House School in Old Battersea (the school has since been demolished). 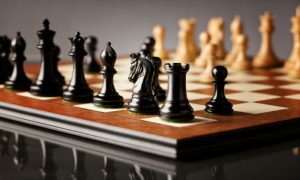 A group of young chess players had the idea of creating a place where they could set up their chess sets and practice against each other, so two of them asked the Reverend E.L. Wise of St. Mary’s if they might have a space within the Vicarage House School to start a club. Their request was approved by the Vicar, and the club formed – holding its very first championship that same year. Since then, the club has moved a few times – once to Horsley’s (later known as the Imperial Restaurant) in Ilminster Gardens, Lavender Hill – before moving to 110 Battersea Rise (where it was at the time that its 1935 history, Fifty Years of Chess at Battersea, was written). 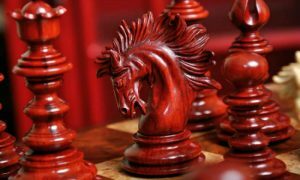 Its membership numbers swelled from its 14 original members to over double that before taking a hit during World War I (when, as the 1935 history of the club indicates, “chess fell into decay”). 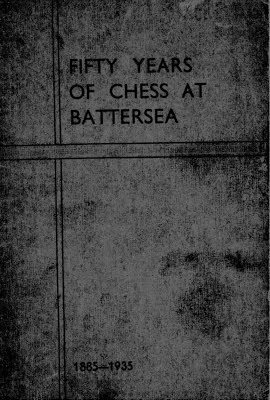 Once peace returned, so did the chess players, and the ranks of the Battersea Chess Club have been steadily growing since that time. 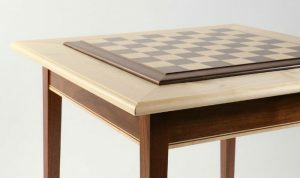 The Battersea Chess Club entered the London Chess League in 1889 and has been involved ever since, winning multiple League Championships. 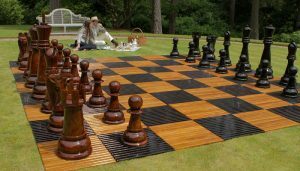 It’s also played a huge part in Surrey Chess, sending players to (and winning) numerous County Championships. The club held its first championship tournament in 1904. Twenty years later, it kicked off its Junior Cup Championship – the first of its kind in England. Over the years, Battersea has gained bragging rights to some of the world’s top players and noteworthy personalities. 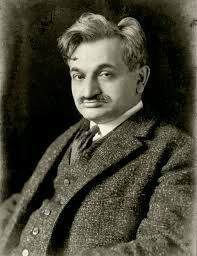 In 1908, Dr. Emanuel Lasker played a simul there. Chess journalists Grandmaster Raymond Keene and International Master Bill Hartston both played at the club when they were young. The club can also boast having actor Jeremy Spenser among its members, in addition to the late chess champion Frank Parr (who passed away on December 28, 2003 – opening day for the Hastings International Chess Congress). From members who have been playing with the club for over 40 years (that honor currently goes to Paul Stokes) to the newly-interested folks who show up and join all the time, the Battersea Chess Club features a fantastic variety of members that span every age and level of play. The incredible talent found among its ranks have won the club numerous awards; it has won the London League three times and the Eastman (London League) Cup two times. 2015 was a big year for the Battersea Chess Club, as it returned to the London League First Division after a long absence, while three of its players (Chris Beckett, Ali Hill, and Koby Kalavannan) took part in that year’s British Championship. In addition to weekly free club nights, the Battersea Chess Club hosts and takes part in a huge number of events – both large and small. 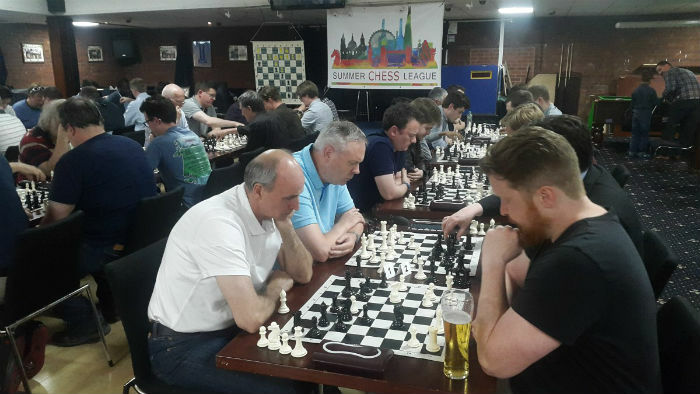 Every week, Battersea members also get the opportunity to face off against members of other chess clubs from West London to Railsport and Pimlico. The club also hosts a variety of events involving elite chess champions from around the world. One such event is their Coffee House Chess event with International Master Mike Basman. For players who really want to test their mettle, this is an excellent chess club in London to take part in various levels of competition. The Battersea Chess Club hosts an annual Club Championship that’s open to the eight highest-graded applicants, plus the winner of the Barrow Tournament (open to the nine highest-graded applicants). Meanwhile, the club’s Rapidplay Tournament is open to everyone. 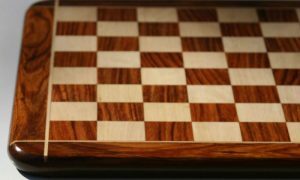 The Battersea Chess Club also currently fields teams in the 1st, 3rd, 4th, 5th, and 6th divisions of the London Chess League, as well as the relatively newer Central London Chess League. 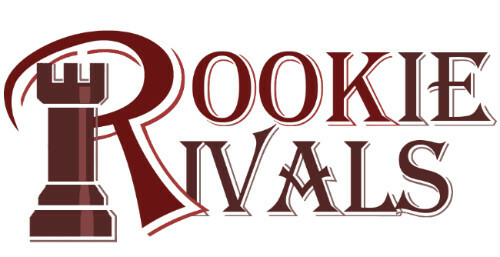 For ungraded players or those who are simply hoping to improve, the Rookie Rivals tournament is for you. 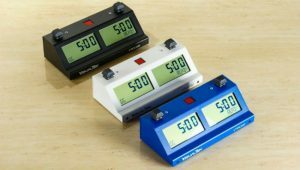 It’s specifically designed for those without a grade or those who are currently graded under 130. The winner receives a handmade trophy, £100, and the bragging rights and increased confidence that can only come with crushing one’s opponent. 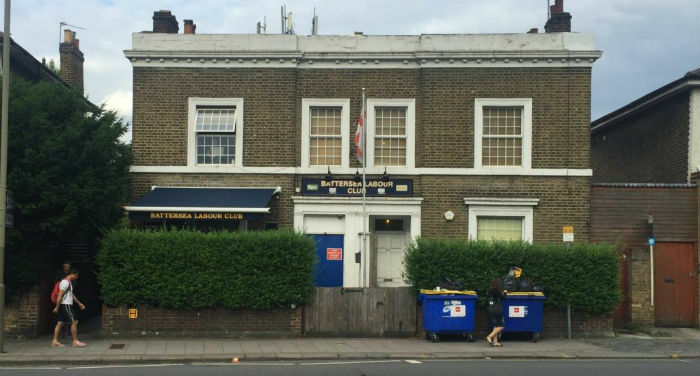 The Battersea Chess Club holds its free club night every Tuesday night starting at 7:30 at the Battersea Labour Club (located at 81-83 Falcon Road in Battersea). New members, as well as current ones, are encouraged to drop by – simply ring the bell and wait to be buzzed in. The Labour Club space also hosts a bar, making an evening spent with the Battersea Chess Club the perfect occasion to enjoy a drink or two as you while away the hours over a chess board. Membership fees are £20 for the first year and £60 to become a full member after that. Junior memberships are free, while concession memberships are available at £30 for students and those who are unemployed. Stop By and Ring the Bell! When a chess club holds an event billed as “the world cup for tiddlers” (as it does its Rookie Rivals tournament), you know they’re serious when they bill themselves as being for all chess players, whether you’re a beginner or have been playing for decades. This is one of the things that makes the Battersea Chess Club one of the most warm and inviting chess clubs in London. Go ahead! Stop in on a free club night and ring the bell! A world of fun and chess await you!